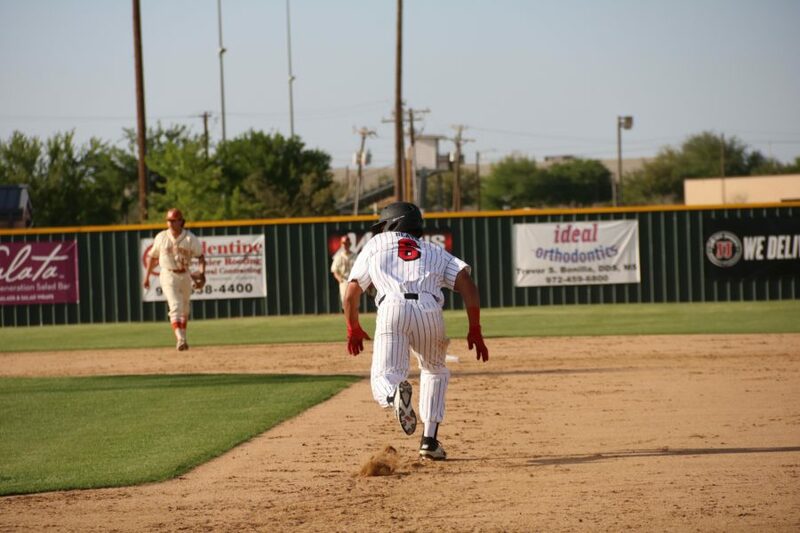 Coppell senior outfielder De Heath breaks for second on last season at Cowboy Field against WT White. The Cowboys will play the Hebron Hawks tonight at 7 p.m. at the CISD baseball/softball complex. Tonight, the Coppell baseball team will play its third district game of the 2019 season against the Hebron Hawks. 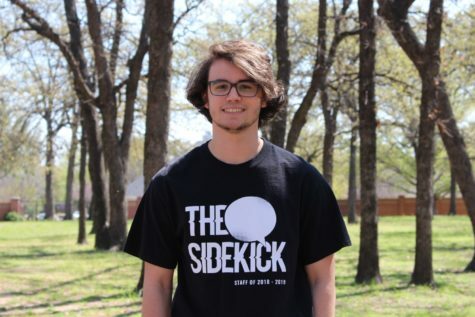 Coppell (10-7, 1-1 in District 6-6A) has been heavily supported defensively by a seasoned pitching staff led by seniors Dylan Nichols, Porter Hardcastle and John Cashimere. Although over one-third of the team consists of new varsity players, the Cowboys are hoping to approach their 30-6 record from the 2018 season, led by current LSU freshman pitcher, then Coppell ace Rye Gunter. On Tuesday, the Cowboys lost to the Hawks, 1-0, at Hebron. Coppell coach Kendall Clark is optimistic about the outcome of tonight’s game. After hard efforts in practice and a new-found focus, the Cowboys are confident about adding another game to their win column tomorrow. The Cowboys and Hawks will show down for the second time at 7 p.m. at the Coppell ISD baseball/softball complex at S Belt Line Rd. and Wrangler Dr., adjacent to CHS9.